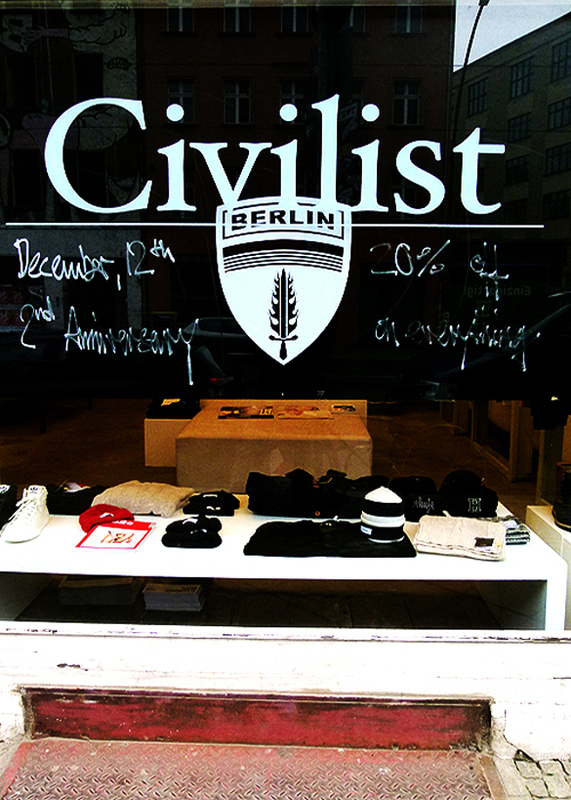 I first went to Civilist in Berlin in summer 2011 after attending the bread and butter trade show. They were hosting a release party that night. Though i couldnt really recall which release party that was (during bread and butter you have like hundreds of release parties), i do however remember quite clear that the store left a very unique impression on me. 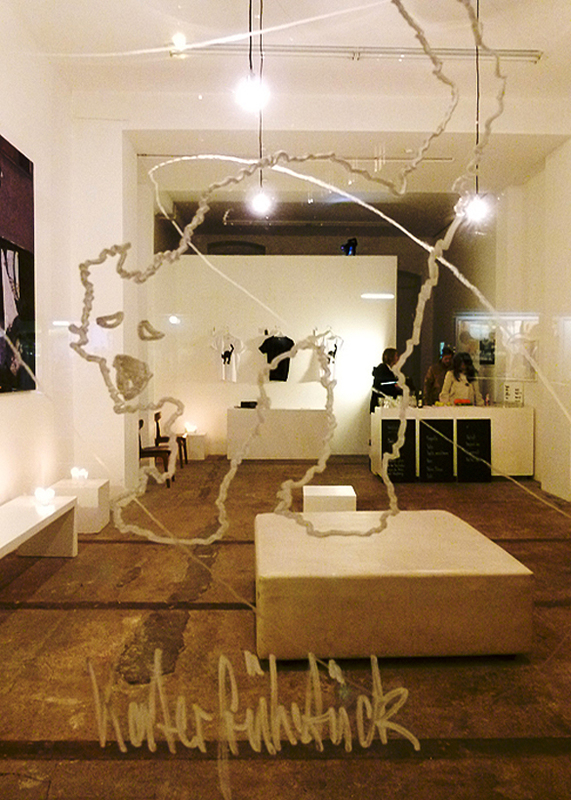 When i was there the store felt more like an art gallery than just a regular shop and the people working there really know the stuff they are selling (thats not always the case huh?) 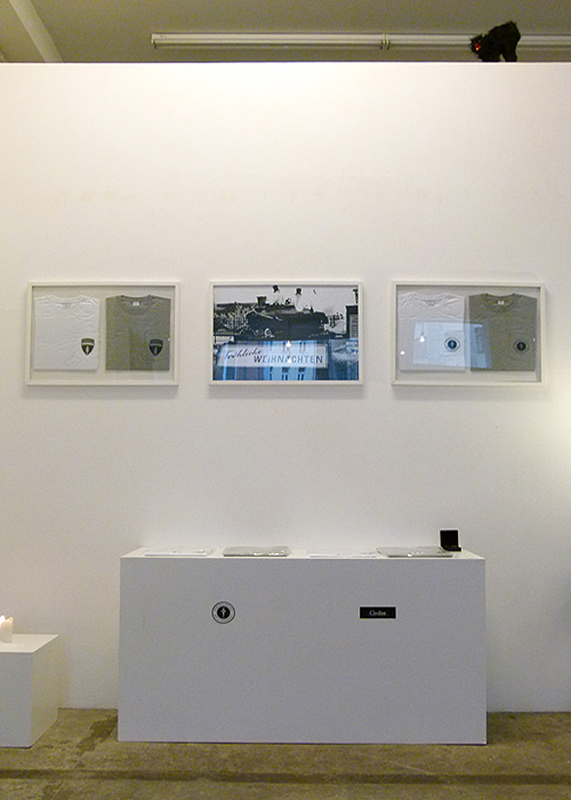 Plus the store carries a lot of brands that i really love like Bleu de Paname, Norse and aNYthing. 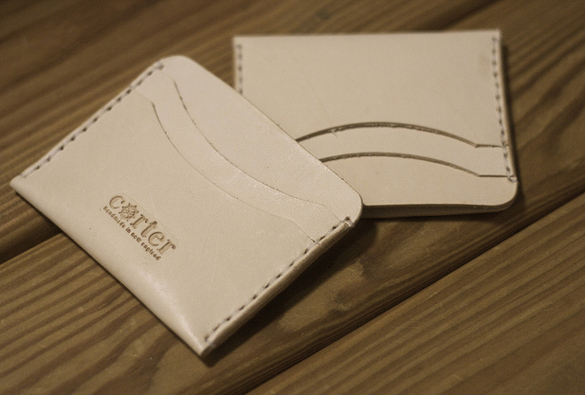 So im very happy that they did a short interview with Curated Wares. Thank you Hesse! Come by, decide for yourself.